How can you make a difference to the exterior of your home? An easy win, which is guaranteed to make your home more attractive is to tidy up the garden. Investing time in mowing and trimming the edges of the lawn, removing dead plants, and planting new flowers will help to transform the look of this outdoor space. Consider adding other features too such as solar lighting, bird feeders and hanging baskets. If you fancy a new look for the exterior of your home, new doors could be the solution. A new front door will help change the appearance of the house and could also be beneficial in terms of thermal efficiency as modern doors tend to be energy efficient. 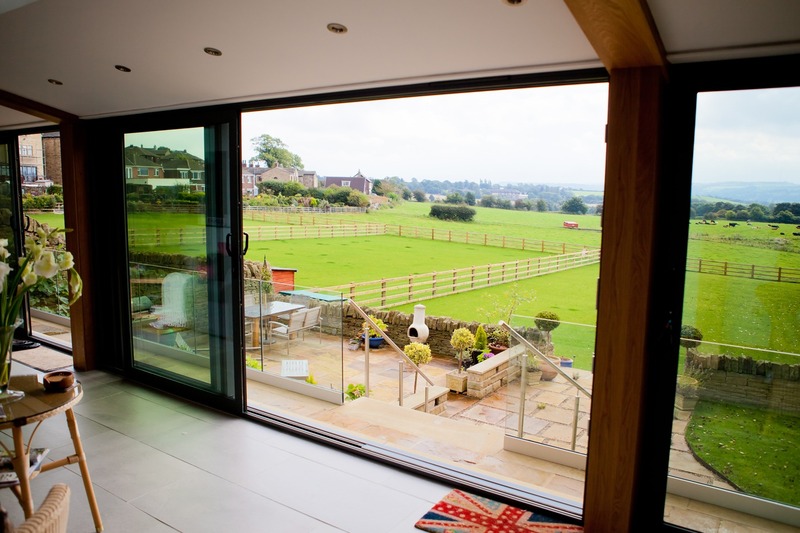 Sliding or bi-folding doors can also help transform a property – as well as looking great and opening up indoor space, they also help more light enter rooms, resulting in brighter and more attractive living spaces. Investing in new windows is also an option. 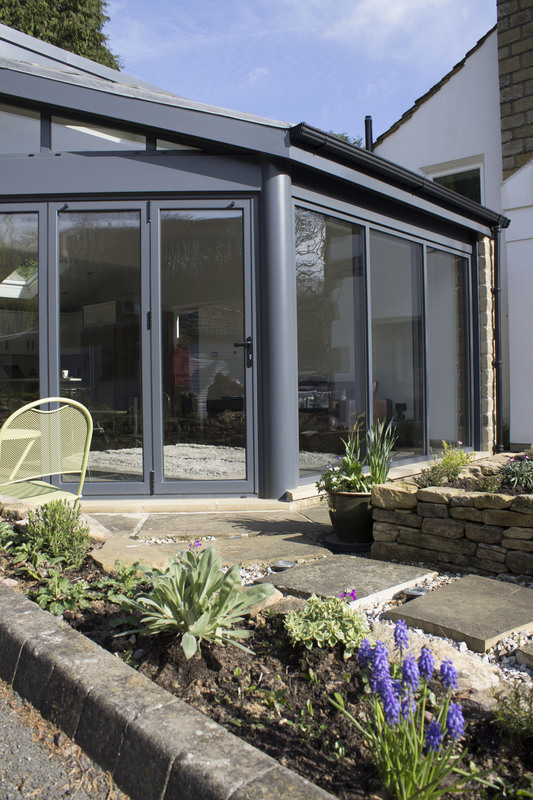 Aluminium framed windows can be finished in every shade imaginable meaning you can choose a RAL colour to match existing features of your home – or choose a completely different one to introduce a new look. 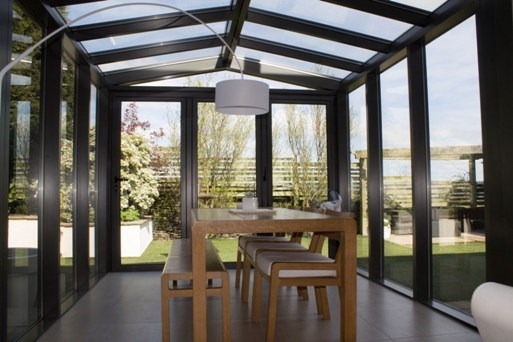 Clear View have been helping homeowners transform the appearance of their properties since 2010. 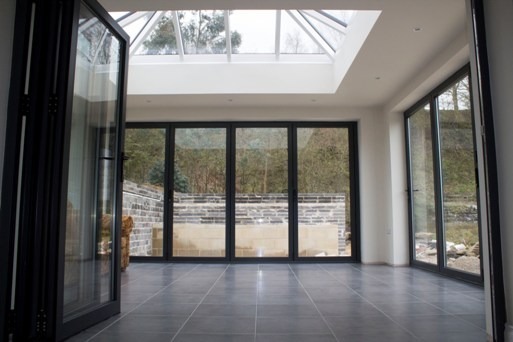 If you would like to modernise your house with the installation of new aluminium windows or doors please call 0800 357167 for more information or to arrange a free, no-obligation quote.